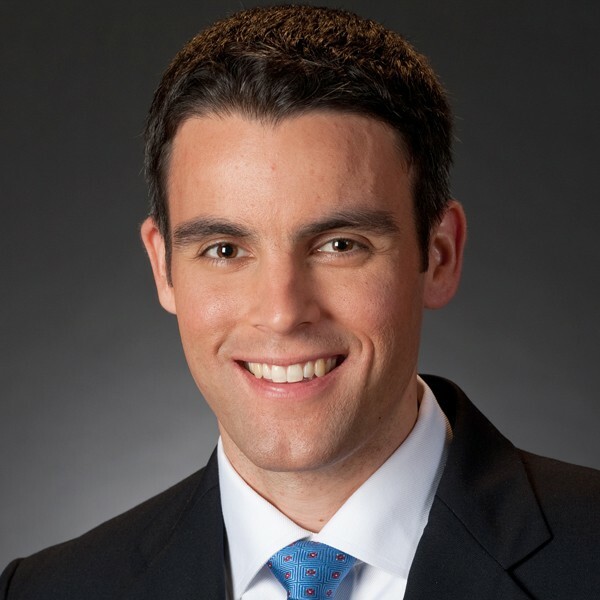 Devin Dwyer is a digital reporter and producer covering the White House and Obama administration for ABC News. He was the network’s off-air reporter on President Obama’s re-election campaign in 2012. Dwyer is a regular contributor to ABCNews.com and network broadcasts, including “Good Morning America,” “World News Tonight” and “Nightline.” His on-air reporting has appeared on the network’s digital video channel and mobile platform, and on local stations through NewsOne, ABC’s affiliate news service. 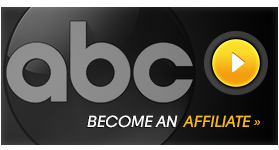 Dwyer joined ABC News after several years as a public radio reporter and producer in Atlanta, Ga., and New York City.